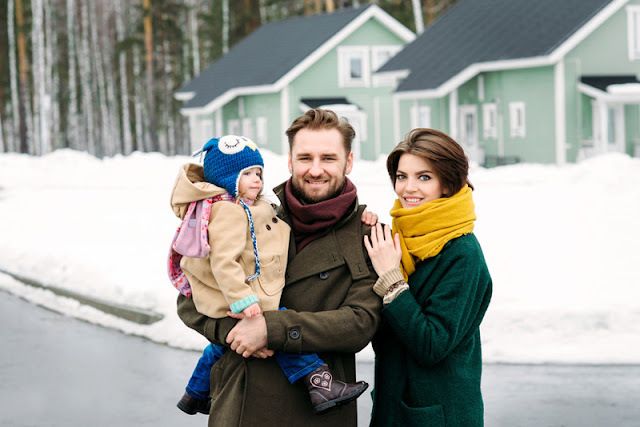 What is the Home Stay Program? You may be forgiven for thinking that a home stay program is simply a name for when you vacation at home. However, it is actually the name for a foreign exchange program! There are thousands of foreign exchange students looking for places to stay in a different country to help them learn a foreign language. The basic idea arose as it became apparent that the best way of learning another language is to immerse yourself in it and learn both the language and the culture surrounding the language. This has become such a popular way of learning that there are hundreds of schools across the country who offer placements alongside their teaching packages. GP Homestay is one firm that any student should consider. They have a wealth of information on their site which can assist you in understanding the various options available. It is important to confirm that the company you choose is properly registered and has the facilities to deal with placing foreign students in local homes. Part of the customer care which is offered by these firms includes some foreign language speaking to aid the booking process. However, students are expected to speak in English whilst they continue their studies. Alongside the obvious placement of a student into a willing and supportive home it is essential that the firm provides a good level of support. Many students will find it difficult to adjust to the foreign cultures and conditions. They may feel homesick or even just not get along with their host family. A good support service will benefit both the host family and the foreign student by ensuring both parties are happy and the home stay program is a success. Whenever possible meals should be a joint occasion. They should be eaten at the table as this provides a great opportunity for the students to practice their language and for you to learn more about their likes and dislikes. It is important to have a set of rules which must be relayed to your students upon their arrival. A copy in their room is also advisable. This opens the lines of communication and ensures the student knows what is expected of them. Many students will arrive with a gift for you that represents their home culture; it is always nice to have something to give back to them! Language can appear to be an issue but this is the reason why a student has come to stay with you. Encourage them to talk and don’t focus on their mistakes. Getting a conversation going will enable them to build their confidence; you may be surprised at how quickly they improve! Not everyone will enjoy the experience of being a host but it is an excellent way to meet new people and find out about other cultures. The home stay program provides you with the opportunity to do this, if you have the space simply give it a try!